Dr. Mounir Haider received his MBBS from Mansoura University, Egypt, in 1977, before receiving his Master's of Science Degree from Cairo University, Egypt, in 1985. He has over 30 years of experience. 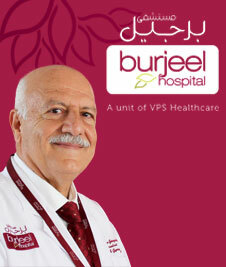 Dr. Sebouh Kassis specialises in Spinal Microsurgery, Micro Discectomy & Minimal Invasive Decompression, Minimally Invasive Spine Surgery (Mini TLF, Interspinnous spacer), Percutaneous Disc Decompression (automated Nucleotomy), Spinal Arthroplasty with Total Disc Replacement (TDR), Cervical Anterior (ACDF) & Posterior Stabilisation, Spinal Fixation for Degerative and Traumatic Spine Disease, Spinal Deformity Correction (Adults Scoliosis and Kyphosis), management of Spinal Fractures with Percutaneous Vertebroplasty & Stentoplasty, Percutaneous Infiltrations and Ablation Procedure for Spinal Pain. 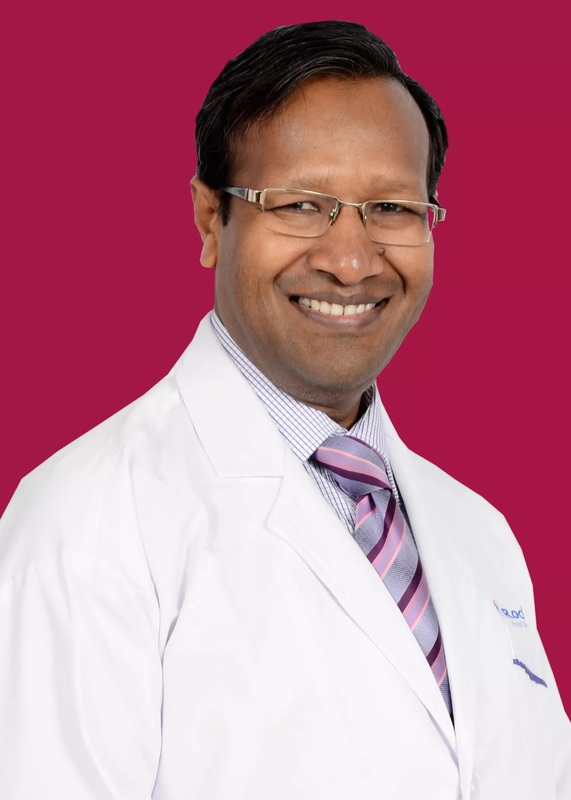 Dr. Pawan Garg completed his MBBS in 1999 and his MS in 2004 from SN Medical College, Agra, India. 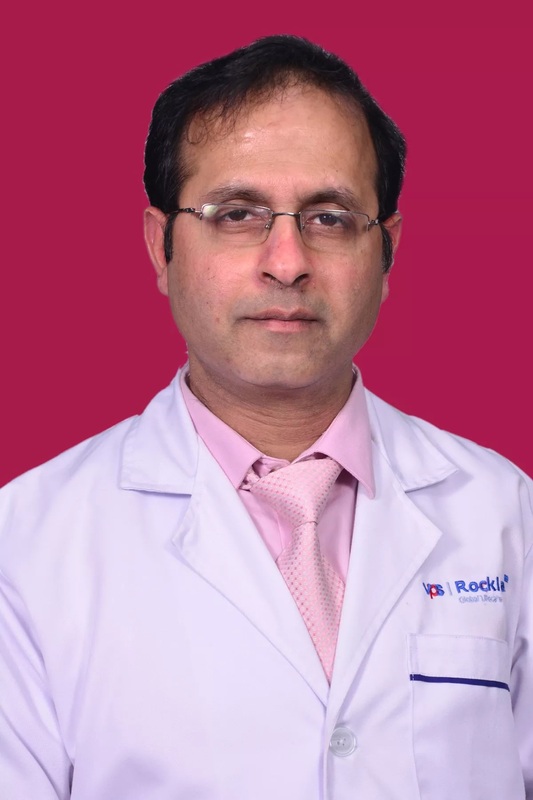 He subsequently received his MCh in Neurosurgery from GB Pant Hospital, Delhi, India. He over 7 years of experience and has a keen interest in managing Brain and Spinal surgeries. 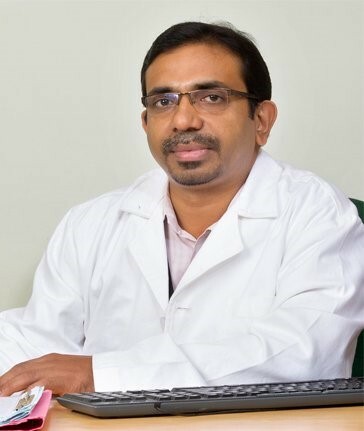 Dr. Prithvi Varghese completed his MBBS from Government Medical College, Alleppey, India; MS (General Surgery) from Thiruvananthapuram Medical College, India, before receiving neurosurgical training (M.Ch) at Sri Chithra Thirunal Institute of Medical Sciences and Technology, Thiruvananthapuram, India. With over 17 years of experience, he specialises in Micro-Neurosurgery including Intracranial Aneurysm Surgery and Tumor Surgeries. Dr. Arun Oomen completed his MBBS and MS before receiving super specialty training and fellowship training in Neuroendoscopy. He specialises in managing various Neurosurgical Cases, Neuro Oncology, Neuro Trauma and Neuro Critical Care, Neuronavigation, Stereotactic Neurosurgery, Neuroendoscopy, and Spine Problems including Spine Instrumentation. 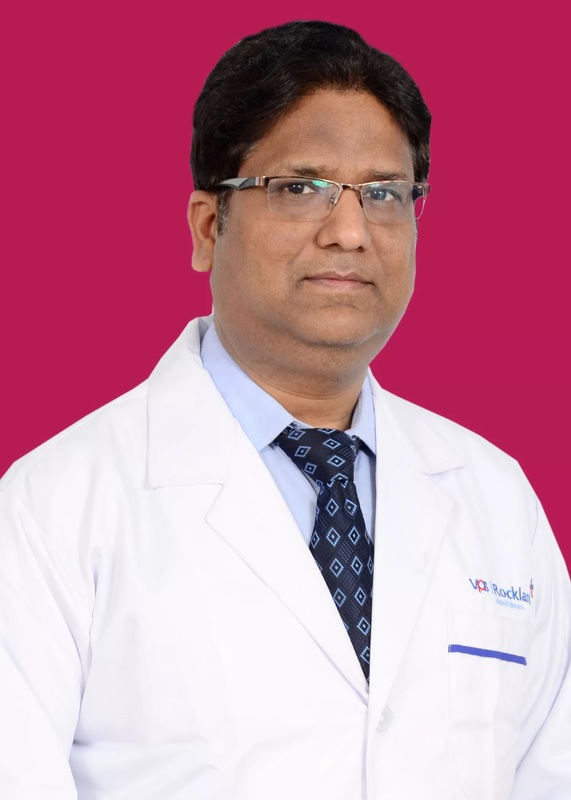 Dr. Deepak Agarwal completed his MBBS from King George's Medical College, Lucknow, India, before completing his MS (General Surgery) from GSVM Medical College, Kanpur, India. 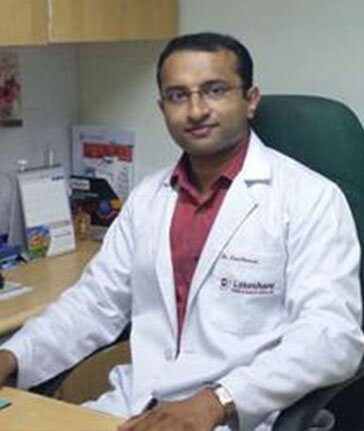 Subsequently he received his MCh Neurosurgery from PGIMER Chandigarh, India. With over 13 years of experience, he specialises in Micro-Neurosurgery, Pediatric Neurosurgery, Critical Care in Neurosurgery, Stereotactic Surgery & Deep Brain Stimulation. Dr. Sanjay Gupta completed his MBBS from UCMS Delhi, India, before receiving his MS in Surgery from Delhi University and subsequently his MCh (Neurosurgery) from PGIMER Chandigarh, India. 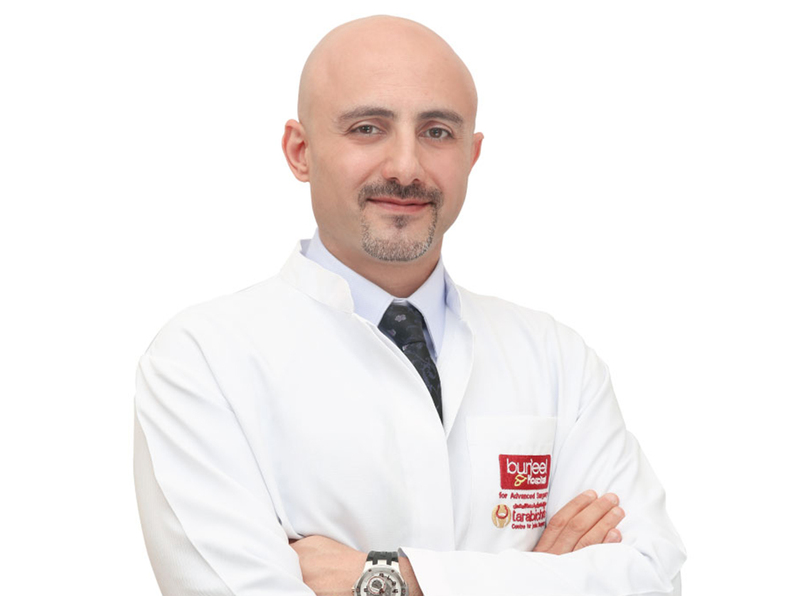 With over 12 years of experience, he specialises in Micro Neurosurgery, Pediatric Neurosurgery, Critical Care in Neurosurgery, Stereotactic Surgery and Deep Brain Stimulation.